Supplementary material reads: "Photo assignment for Friday, January 18 at 2 p.m. Pls. 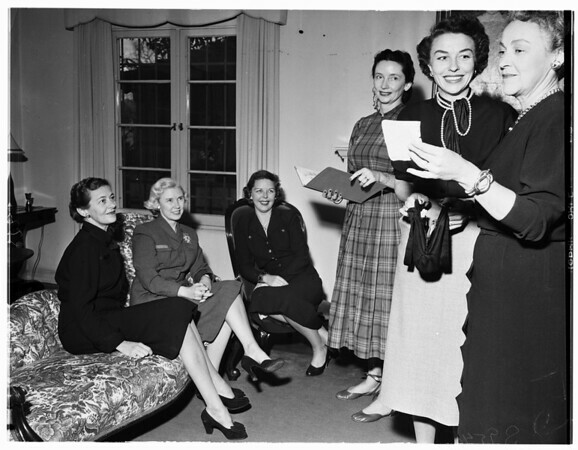 go to home of Mrs. Wesley La Fever, 438 South Rodeo, Beverly Hills, get shots of gals preparing for Supper Club party. Candid, three and five cols. Contacts Monday, Thanks, Carter Ludlow".